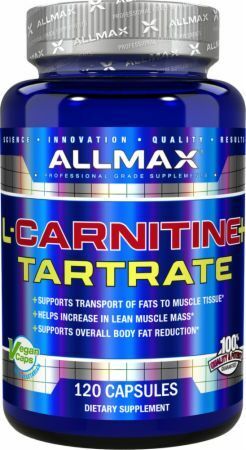 AllMax Nutrition L-Carnitine + Tartrate was created. 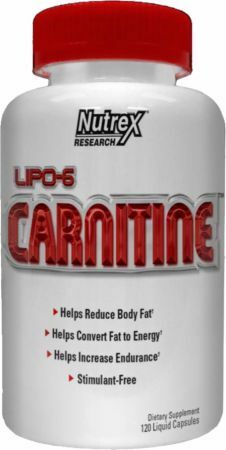 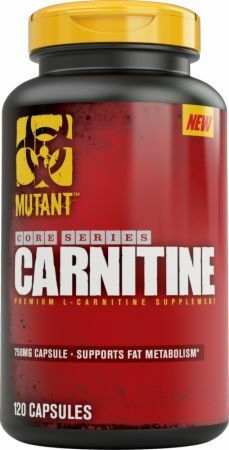 Purus Labs L-Carnitine was created. 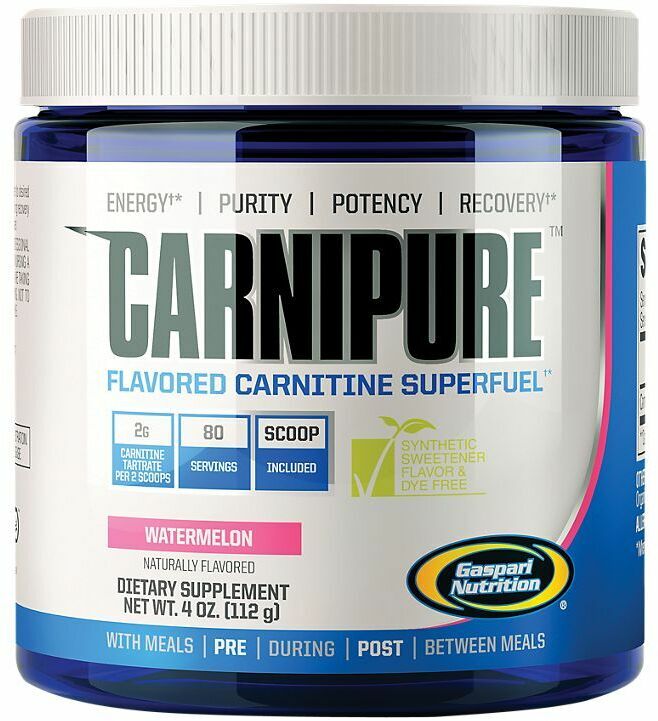 iForce Nutrition Finish Line is the recently unveiled post workout that contains everything you want to speed recovery and full gains all day long. 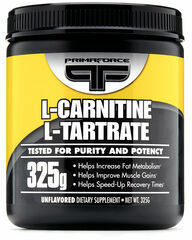 Sign up for future L-Carnitine L-Tartrate news! 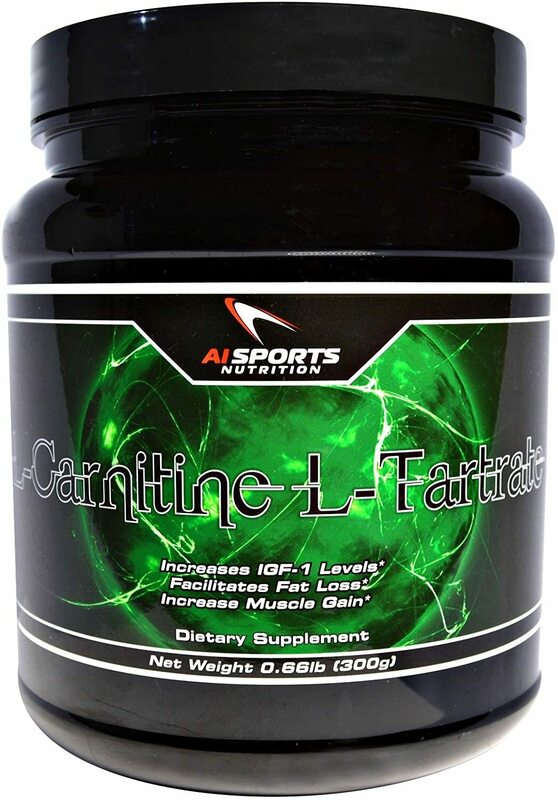 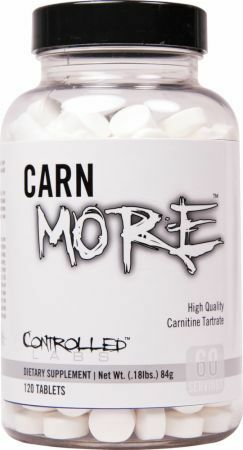 Click the button below to sign up for future L-Carnitine L-Tartrate news, deals, coupons, and reviews! 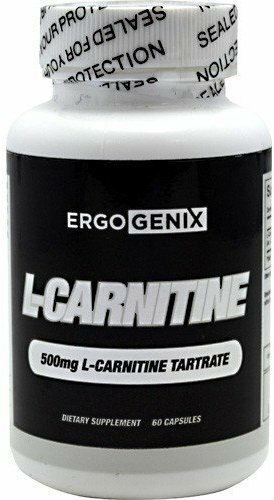 Subscribe for more L-Carnitine L-Tartrate news and alerts! 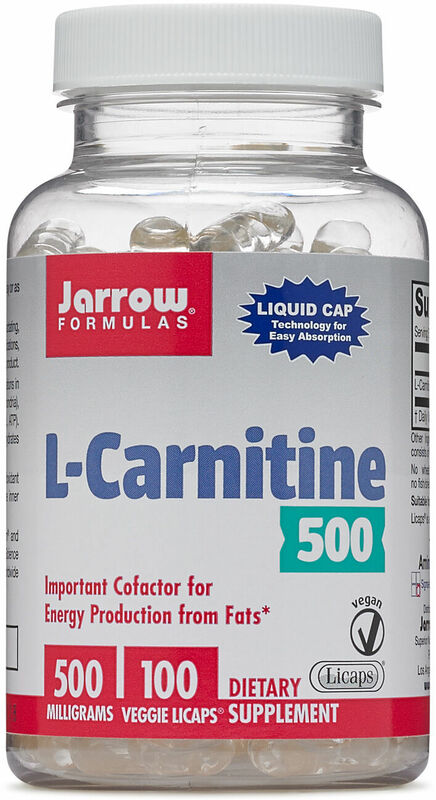 Subscribe to PricePlow on YouTube or click the button below to sign up for our latest L-Carnitine L-Tartrate news and reviews! 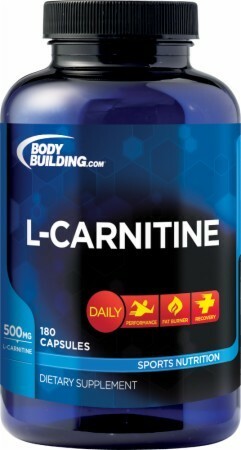 $22.73 This is a Buy 1 Get 1 FREE offer! 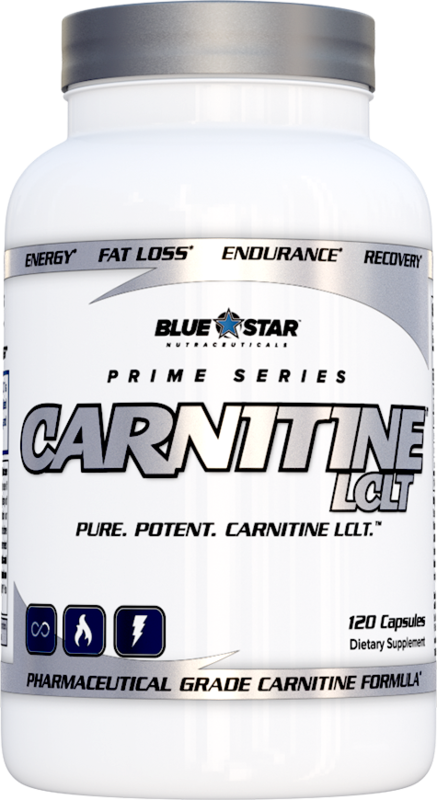 $10.23 This is a Buy 1 Get 1 FREE offer! 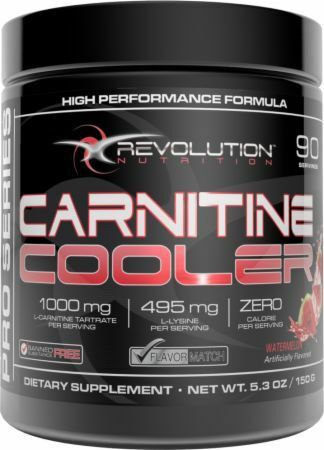 $16.11 This is a Buy 1 Get 1 FREE offer!